How does our mind change when we interact with a machine? Is it true that we are losing our naturalness? This book is based on an unpopular hypothesis: we need machines and technology as much as we need love and oxygen. 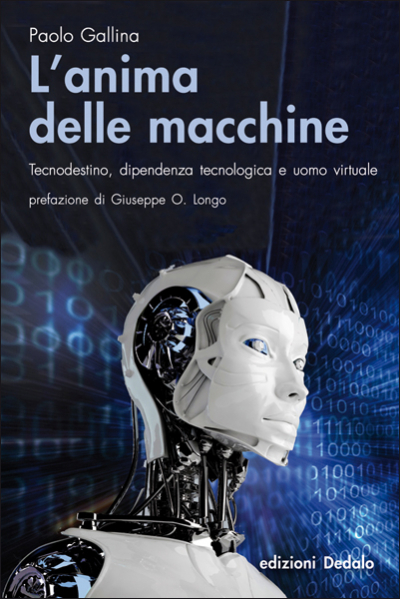 The author explains this idea describing both the technological characteristics of the machines (more and more “human-like”) and the emotional relationship between men and machines. The author combines scientific examples and familiar events in a very original and sometimes funny way, giving us the convincingpicture of our technological dependence. Thanks to a simple and fluid narrative, we will understand the conscious and unconscious ways in which our mind adapts to the robots, the digital products and the many virtual technologies in our life. 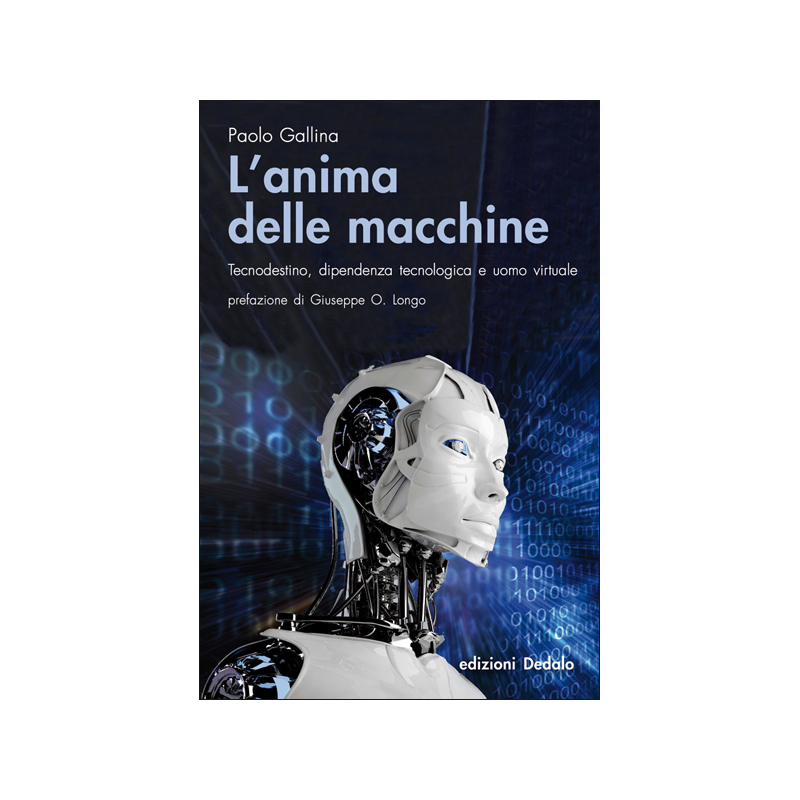 Paolo Gallina (1971) is professor of Robotics at the University of Trieste and is the author of several scientific works.